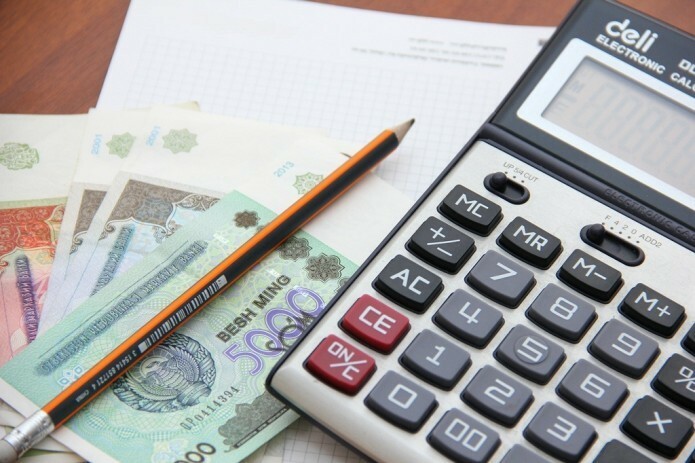 According to the Ministry of Finance, insurance companies of Uzbekistan made insurance payments in the amount of 82.7 billion soums in the 1Q of 2018, 10% up year-on-year. SAIPRO analysts note that this indicator does not clearly reflect the dynamics of the volume of insurance payments on the market. Thus, in the context of forms of insurance (voluntary and compulsory insurance), there is a faster growth rate of payments under compulsory insurance, and in the context of insurance industries, payments under life insurance have increased rapidly, and under general insurance - on the contrary, decreased. Such opposite trends in indicators are observed in the context of insurance companies. During the period under review, insurance companies paid 64.1 billion soums under voluntary types of insurance, which is 7% more than the same period of the previous year. Payments under compulsory insurance increased by 22% and comprised 18.6 billion soums.